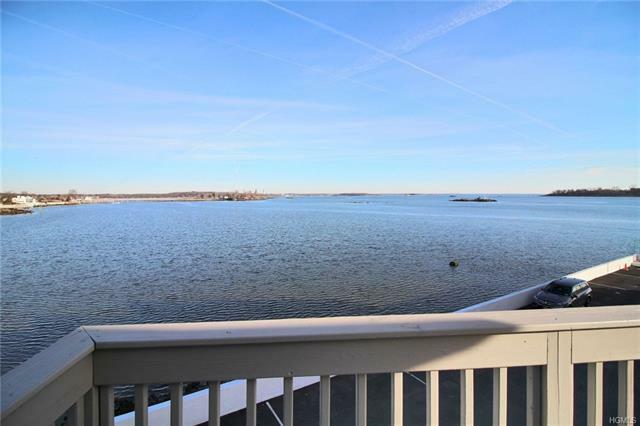 Rare 2 Bed, 2 Bath Condo In Small, Upscale, Secure City Island Waterfront Gated Community With Serene Unobstructed Views Of Long Island Sound. Enjoy BBQs & Parties on Your Outside Private Deck & Roof Access. Condo Is Recently Renovated, Beautiful & Move-In Ready. Boat Lovers Can Anchor In Gated Boat Float. Private Beach. Walk to Restaurants. Great For Investment, Summer House or Primary Residence.